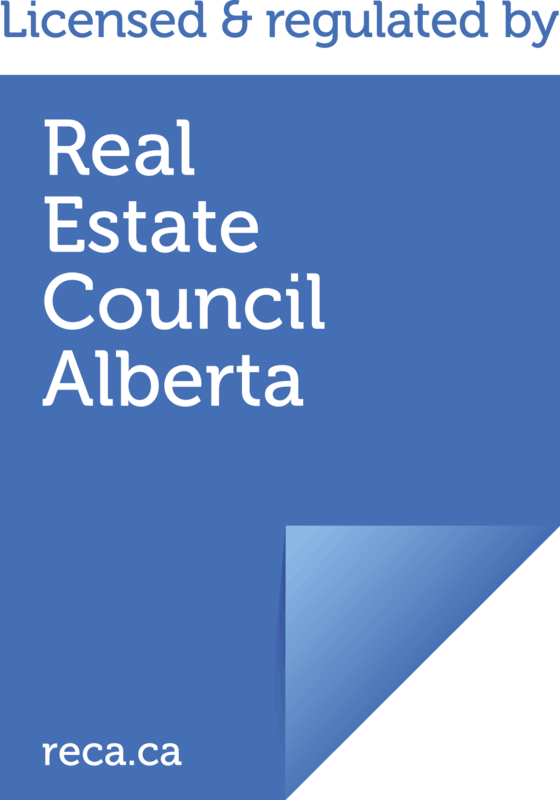 Industry professionals registered with RECA may use RECA’s logo in their advertising. Industry professionals must not include the logo in advertising that is harmful to the best interests of the public, the industry as a whole or RECA. 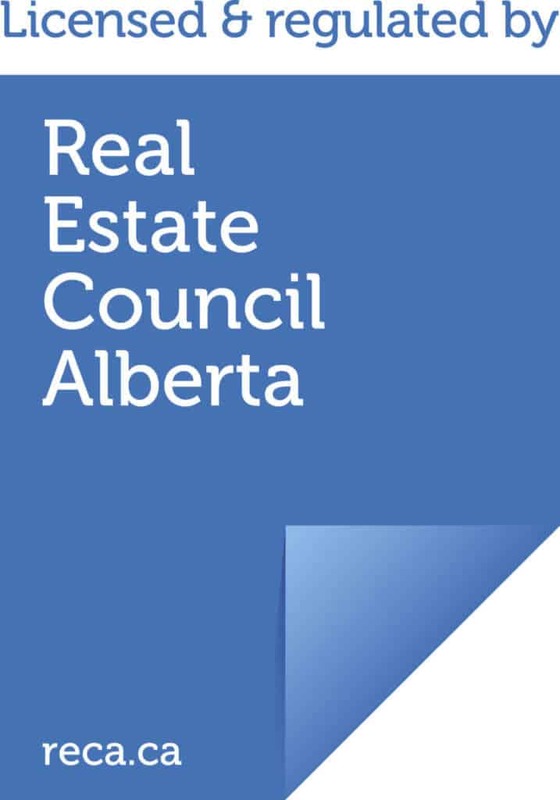 If RECA receives a complaint about an industry professional improperly or inappropriately using the RECA logo, in a way that breaches these guidelines, it can review their conduct and can sanction in accordance with the Real Estate Act Rules. Only industry professionals can use the RECA logo in their advertisements. If an unlicensed individual advertises services as an industry professional and includes the RECA logo, this could be an aggravating factor in the case of an unlicensed activity investigation.